Help! My Boss is Whacko! Is your LinkedIn profile in such bad shape that it's embarrassing? In fact, do you even have a LinkedIn profile, or Is your profile so bad that you feel guilty about having it online? Believe me, I understand. Until a few years ago, mine was empty except for a few lines copied from my resume. It was pretty bad but I thought it was best to have at least something online. Truth be told, I had no idea what Linkedin was all about. I thought it was just another place where people post silly MEMEs and cat videos. You know what I mean, right? Well, I rewrote my profile, and since then I get a steady stream of qualified business leads. This is business that comes to me without any effort on my part. Soon after revamping my profile, I got a message from someone on LinkedIn, and he quickly became my first large ghostwriting customer. "I read your LinkedIn profile," a customer told me in an email. "Let's talk. I want you to write a book. How do I pay? With a properly designed profile, you can get results like that. You see, your summary and experiences are indexed by LinkedIn to make you easy to find, and your information pre-qualifies your prospects or potential employers. If your LinkedIn is nonexistent or improperly written, you are losing customers and missing out on the potential to make more income. In other words, you are leaving money on the table. 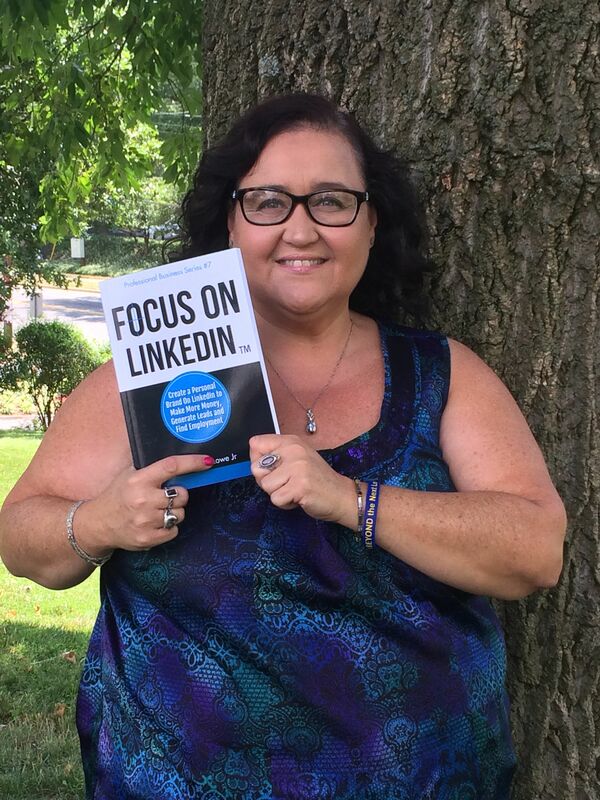 As you read Focus on LinkedIn, you'll learn what you need to do to your profile to make it work for you. 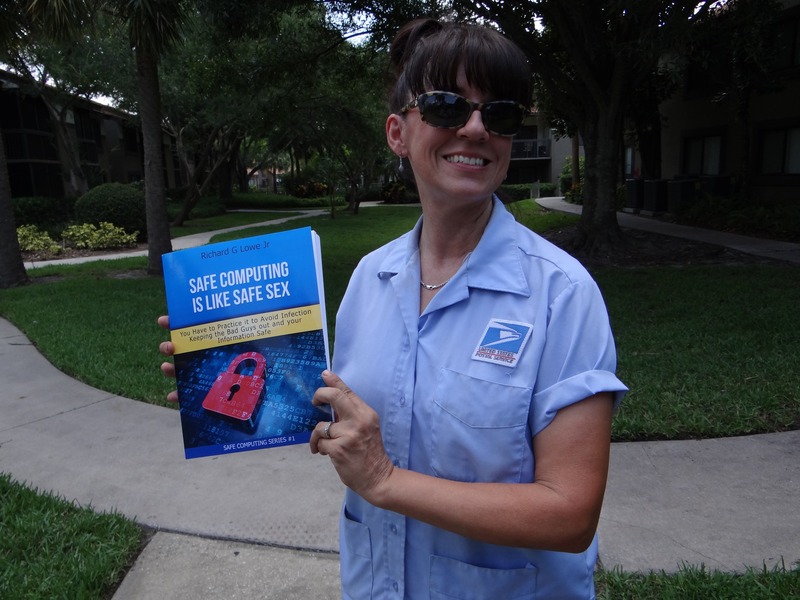 One satisfied reader said, "As I read, it felt as if I had a highly-trained consultant telling me his secrets." Understand the unique importance of LinkedIn, which is one of the best ways to get employers and clients to come to you. Best of all, they'll be pre-qualified leads, for the most part, which means they are ready to hire or buy your products and services. Increase your qualified leads by targeting your LinkedIn to the right audience. Decrease the time you spend fruitlessly searching for anyone who will buy your products or services, or offer you a position in their company. Explode the size of your professional network by spending as little as a few hours optimizing your professional brand on LinkedIn. Define your Personal Brand and deliver an effective message to build a Professional Network that looks to you for answers. Increase your business or job offers by several times the current level. Increase your earnings while reducing the time you spend with unqualified leads and employers. 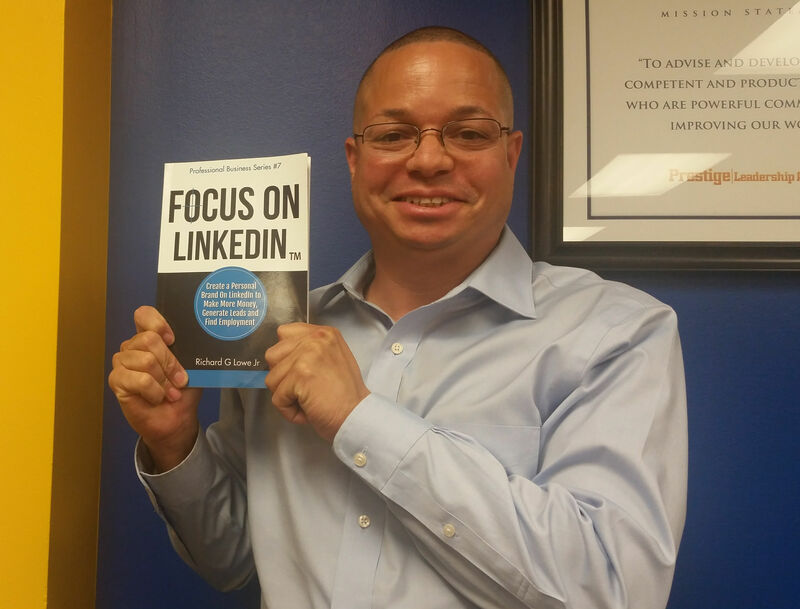 You'll learn all of this and much more within Focus on LinkedIn. 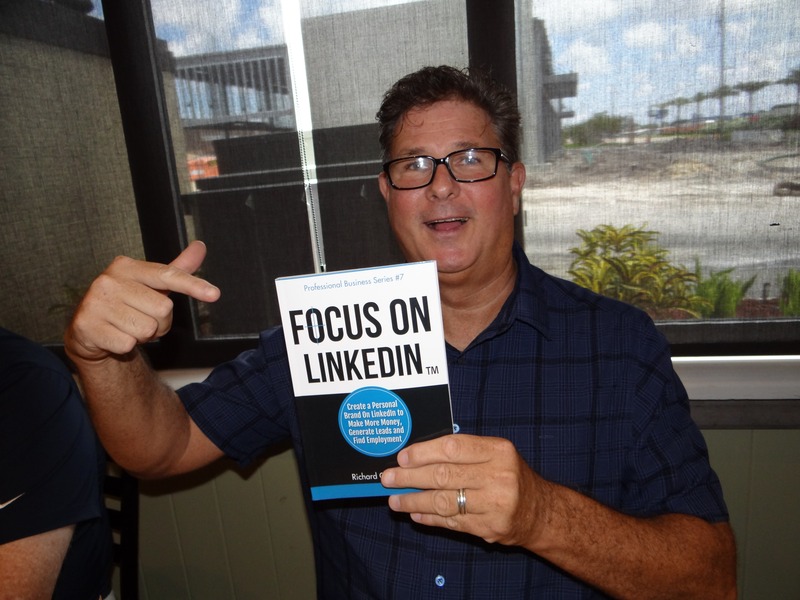 My name is Richard Lowe Jr, and I am a Senior LinkedIn Branding Expert, trained by Donna Serdula of LinkedIn Makeover. I am the Senior Writer and Owner of The Writing King, and have written several books about professional branding, business networking and social media. You can continue to ignore the power of LinkedIn and by doing so pass up on countless qualified leads from clients or employers, or you can learn how to write your own LinkedIn profile from an expert with 35 years of experience. Stop turning away work and clients. Click the buy button and get started on your new profile today. Don't you want to leverage the massive power of LinkedIn to your advantage? Would you like to build a network of people who are like-minded and responsive to your message? Do you want to receive qualified leads day after day? Are you confused about how to use LinkedIn to get your message out or to generate new business? Did you create a LinkedIn profile, only to have it just sit there and collect virtual dust? 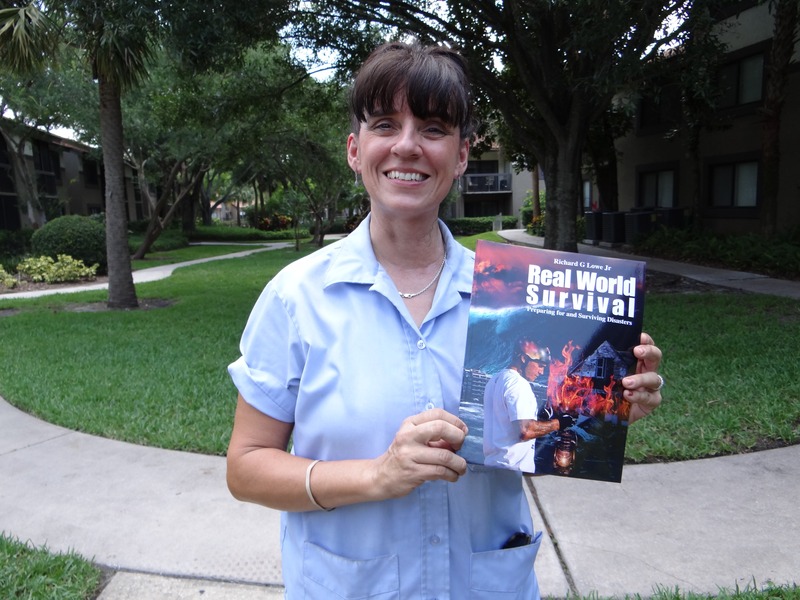 Read this book to get the answers to all of those questions and more. You’ll learn how to use LinkedIn as your primary professional social media platform and how to leverage your social networking reach. By the time you’ve completed reading, you will gain an understanding of where LinkedIn fits into your marketing campaigns and your professional life. Used correctly, LinkedIn is an incredibly powerful professional networking tool which can get your brand and message delivered directly to a target audience of business professionals. A well-written profile which is kept up-to-date can generate leads for new business, improve your image to your customers and fellow professionals, and help you find employment. Unlike other social media platforms, LinkedIn is intended to be used for business and professional activities. Do not confuse LinkedIn with other social networking sites; save your personal, political or similar commentary for Google+, Facebook or similar networks. 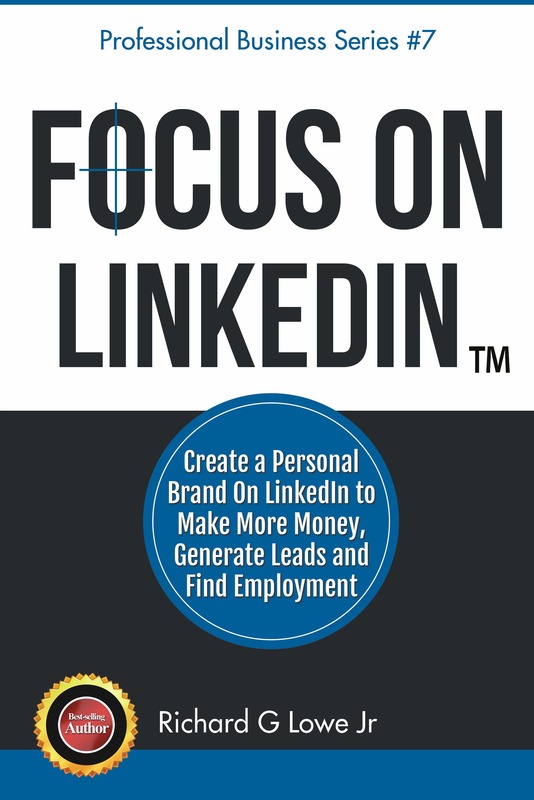 The idea behind Focus On LinkedIn is to show you how to use LinkedIn as the focus of your professional brand. There are many other books and courses on how to market using LinkedIn, how to generate leads, and how to optimize your profile. Those books will complement the information within this volume. Hello, I am a financial professional with a fortune 100 company, MassMutual. 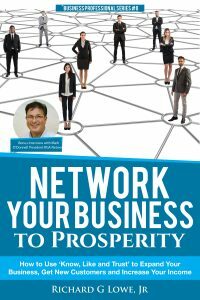 I gather most of my prospects through networking. I have been on LinkedIn for about a year now. I am quite interested in your book, Focus on LinkedIn. 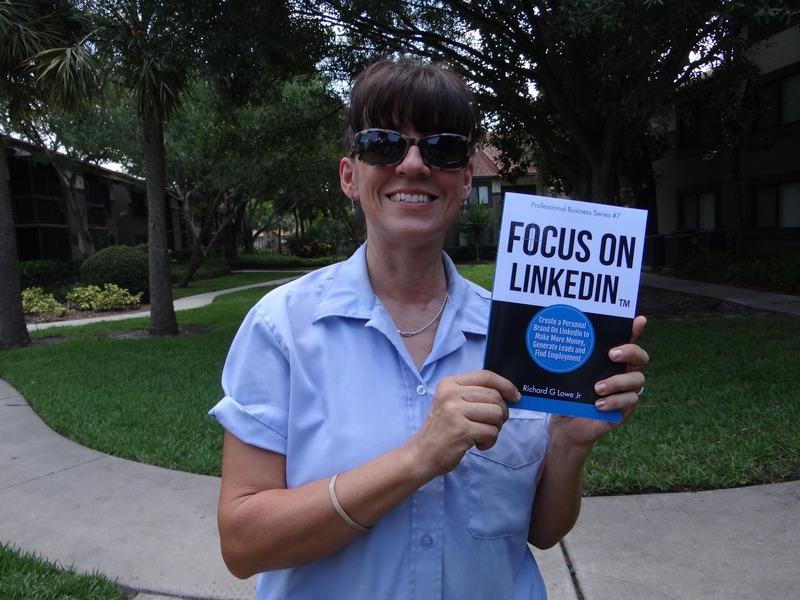 To learn how I can maximize my linkedin profile to the fullest.